About Phisick > Buying or Selling? I am always interested in buying good quality medical surgical or dental antique instruments and I will often consider trade or exchange. Please bear in mind that this is not primarily a commercial site and the majority of these pieces are not for sale. However, I do sell some items and these can be great gifts for doctors. See the items for sale here, or use the “states” filter section in the bottom left menu. 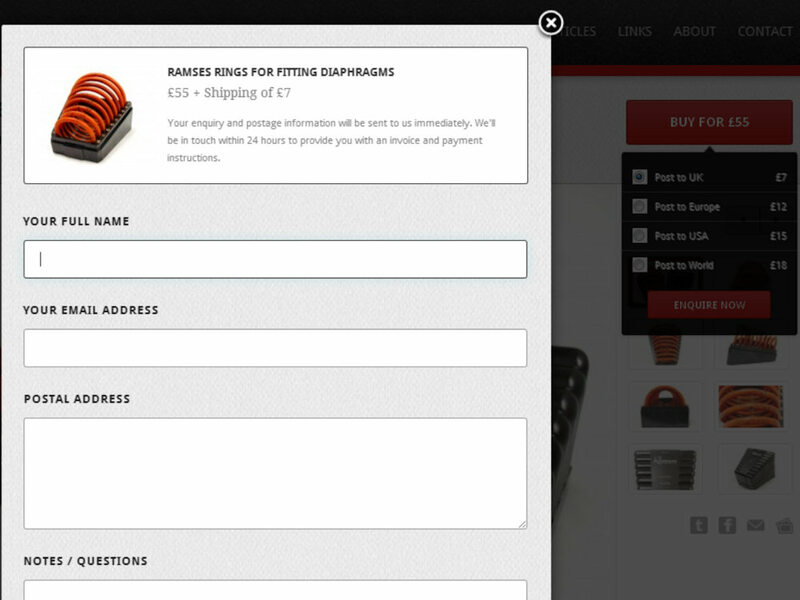 In the list view on the landing page items for sale are marked with a black ticket. If an item is marked for sale the price will be displayed on the red ‘BUY FOR’ icon on the top right of the item page. Clicking this will prompt you to select the postage option you require and send your details or any specific enquiries. An invoice can usually be returned within 24 hours. Payment in sterling is accepted by direct bank transfer within the UK or PayPal from abroad. Next: Interested in Medical Antiques?